Online streaming of music audio and video has acquired to a great extent for users all around the world. And if you look at the trends of its usage and demand, you will realize that the need of online MP3 converter and downloading demand have surged to the point where more and more websites and innovative companies are getting involved in the list of online streaming, conversion, downloading services, thus providing stage with increasing demand for music. Accordingly, the article collects 10 best YouTube to MP3 converters online to help you get favorite music track. Below are listed top 10 YouTube to MP3 online converter HD with description, important features and simple tutorial for guidance. OnlineVideoConverter assist you to convert You Tube videos to MP3 files, that is of High Quality. It is also compatible with many other websites also such as Vimeo. First copy and paste the link of the YouTube video. Choose format as MP3 > press Start button. 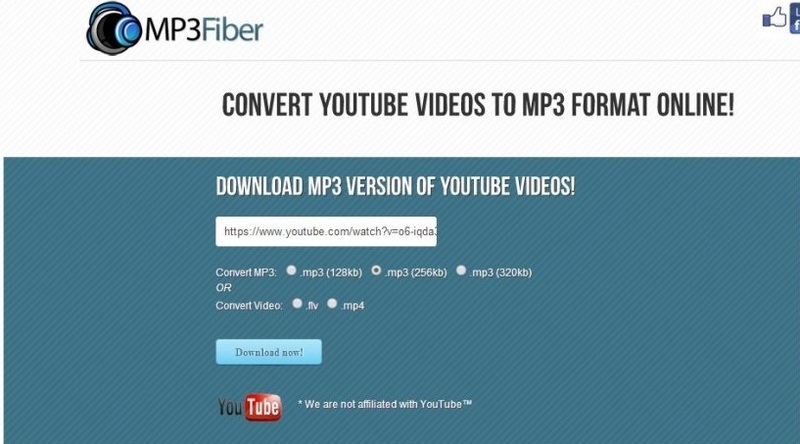 MP3fiber is an online YouTube converter tool to MP3, that is quite simple to use with user-friendly interface. 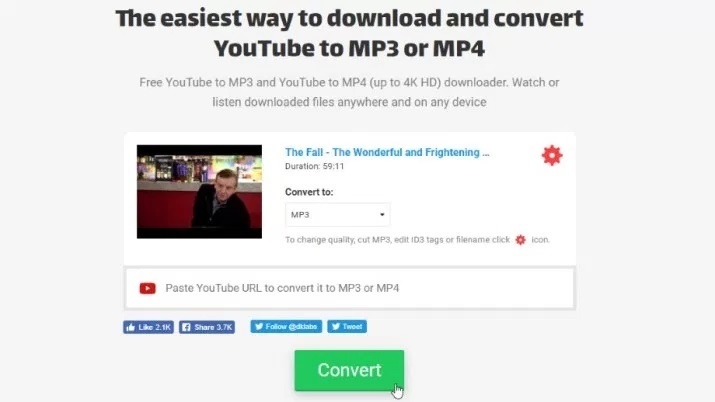 The MP3 converter tool is so simple to use that you just need to paste YouTube URL > Select MP3 format > Click on Download MP3 to proceed. If you are looking for an online tool to get the MP3 file out of the video, then you can go for Convert2MP3. That will easily and legally convert your videos. Search your favorite YouTube video. Copy and paste the link in the input area. ListentoYouTube is a convenient online application for the purpose of converting YouTube flash videos without going for any signup process. Paste the URL of your desired YouTube video. YouTube Converter is an online medium with a simple interface to get your favorite music track. Flvto is one of the best online tools for the conversion process, results in high-quality audio experience, in a quite fast way and works with almost all the sites besides YouTube. Copy and past the YouTube URL to the input area. Select a format and click Convert. GreenMP3 provides you with wonderful audio experience without going through any software installation process, thus through online mode, you can convert high-quality video to your music track. Copy the YouTube link and paste to the GreenMP3 website. Select Convert and wait for a while. Click on Download to save the converted YouTube video in .mp3. Using converto online tool is one of the easiest ways to convert your track without thinking about downloading heavy software. Besides conversion, you can also make changes to videos such as cutting or editing. Click on Convert to continue. Clip converter is an online application, with the help of which you can easily convert your videos to MP3 format as well as download and record the online videos. Paste the YouTube Link and click on Continue. Choose your format, or any other settings if you want to customized the file. Click on Start and click on Download when the conversion finishes. 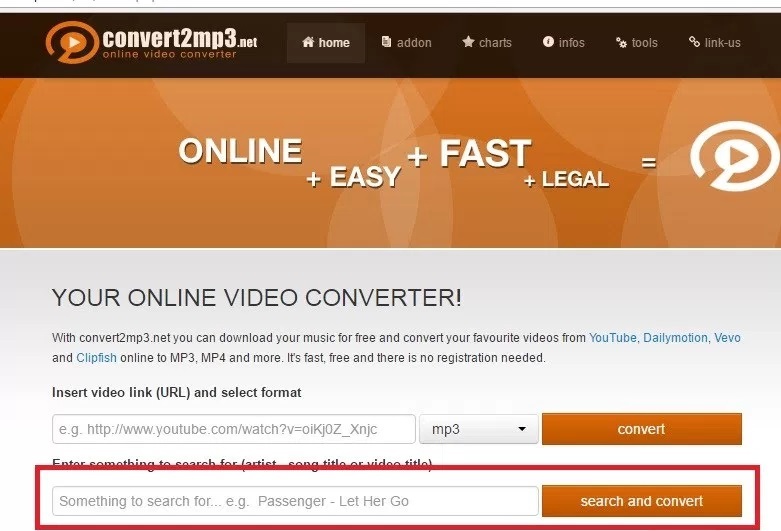 If you want to convert your YouTube videos to MP3 files in just one click then here is the solution, go for 2conv which is reliable and fast in processing. Confirm MP3 as the file output format. flvto Quality of audio files remain intact before and after conversion Removal of sub-programs that gets downloaded with it, are quite difficult. Due to which it sometimes crashes. 2Conv Conpatible with 5 languages and supports all main browsers Downloading speed varies as per the size of the file. After reading the article you will be equipped with top tools for YouTube to MP3 online converter HD. So, just go and select the one as per requirement and enjoy online streaming of your favorite music track, with any hassle.